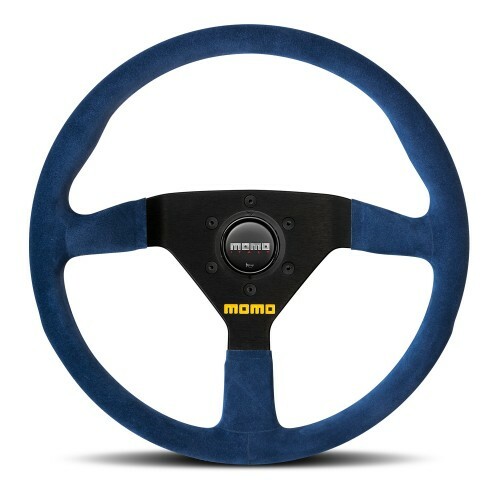 The MOMO MOD.88 racing steering wheel is designed for use in GT and saloon cars. 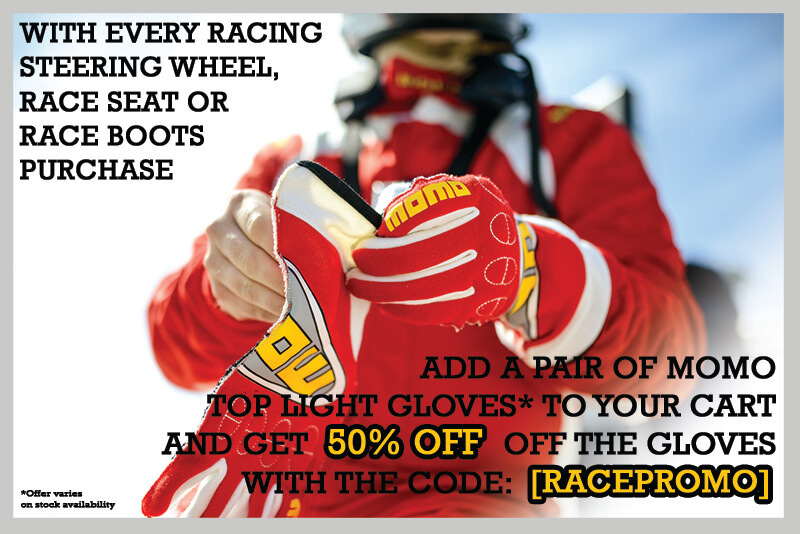 Features of this racing wheel include a flat bottom for increased access and comfort in the cockpit. 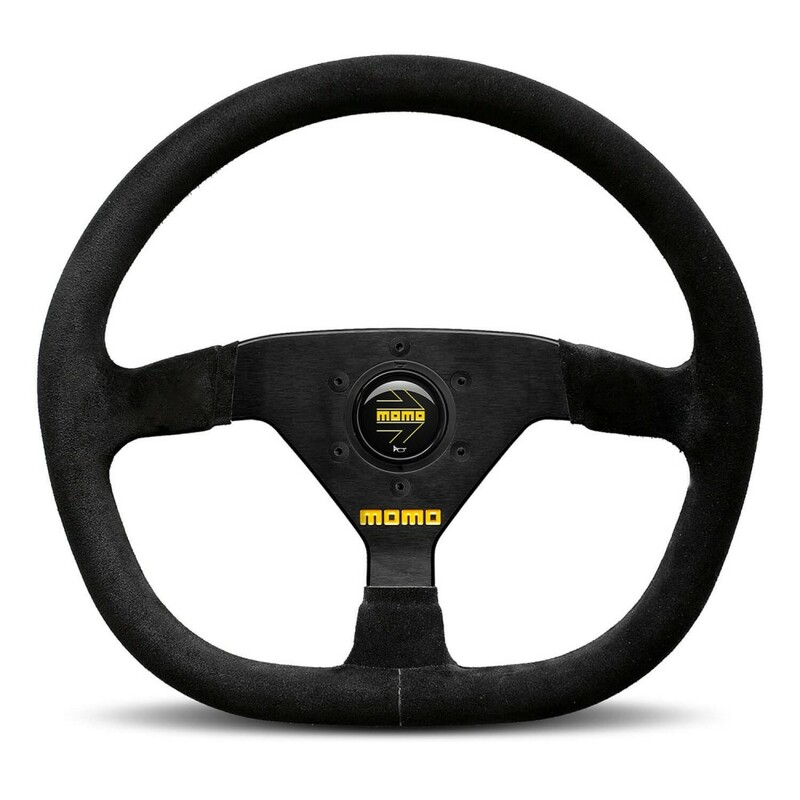 Finished in black suede, the steering wheel features black aluminium spokes embossed with the yellow MOMO logo and a MOMO Italy horn push button in the centre. Like all MOMO steering wheels, the MOD.88 is produced in Italy to the highest quality with an anticorodal aluminium frame. The suede is glued to the rim, instead of being stitched, to provide a seamless finish for greater comfort and durability. 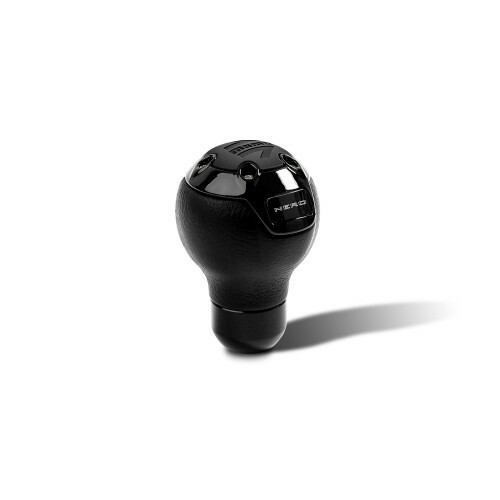 An aftermarket hub is required for installation, contact FUEL AUTOTEK to learn more about MOMO’s range of hub kits.